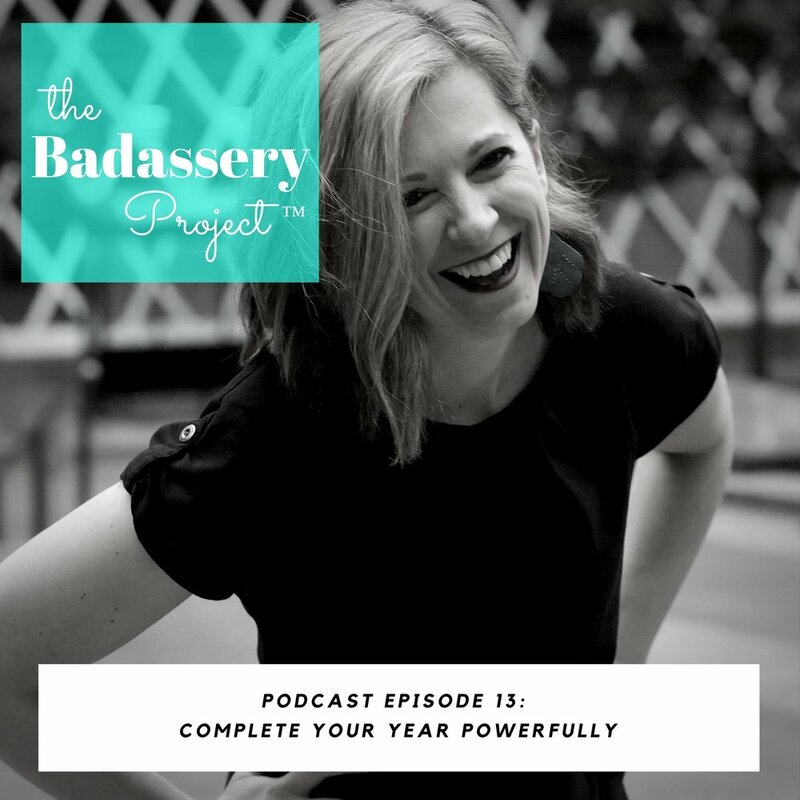 EP 13: Complete Your Year Powerfully — Sarah Schneider & Co.
Pausing for a moment to take stock of your wins from the year is a powerful way to complete 365 days. This is an opportunity to look at what did work in the last year vs. focusing on all that didn't work or that you didn't do. All wins, big and small, count. Don't be stingy with yourself. High-performers often don't count the little things as wins. They are wins. Sometimes just getting out of bed is a win. Let all that you created, experienced, etc. really sink in. Don't move on until you can really see the power in your list. Acknowledge and celebrate yourself for all of it. Even the things you can't totally see as win. If you find yourself getting stuck or being stingy with your wins and acknowledgement, partner with a buddy that has been around you all year. Often others can see what we can not.